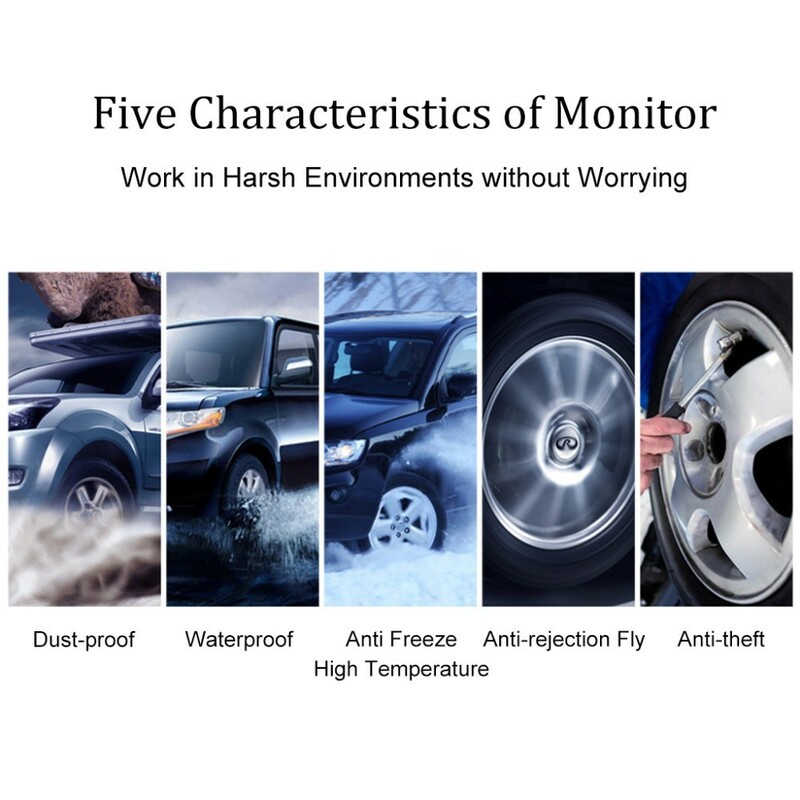 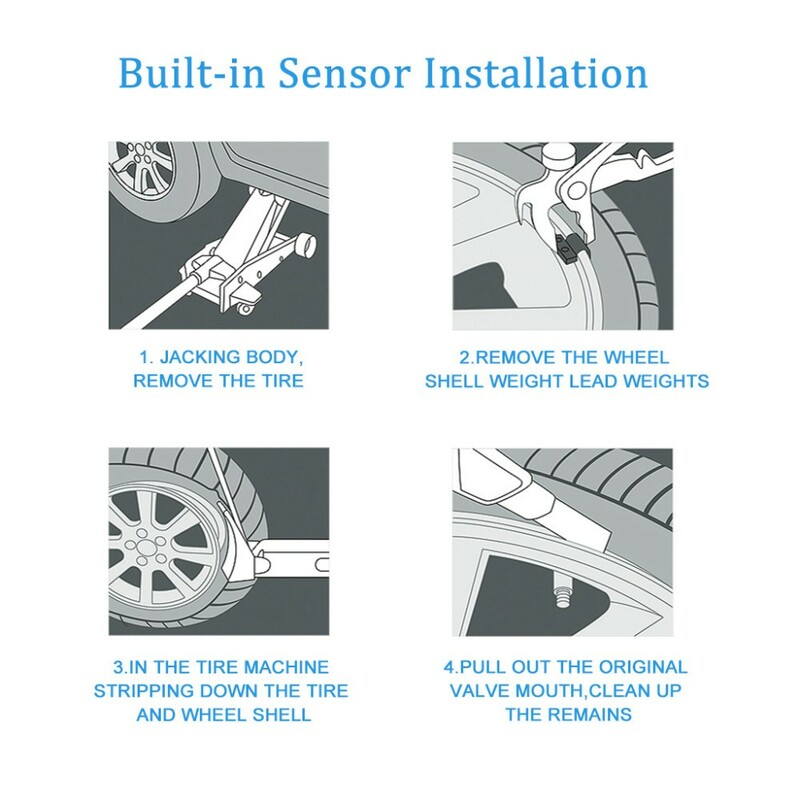 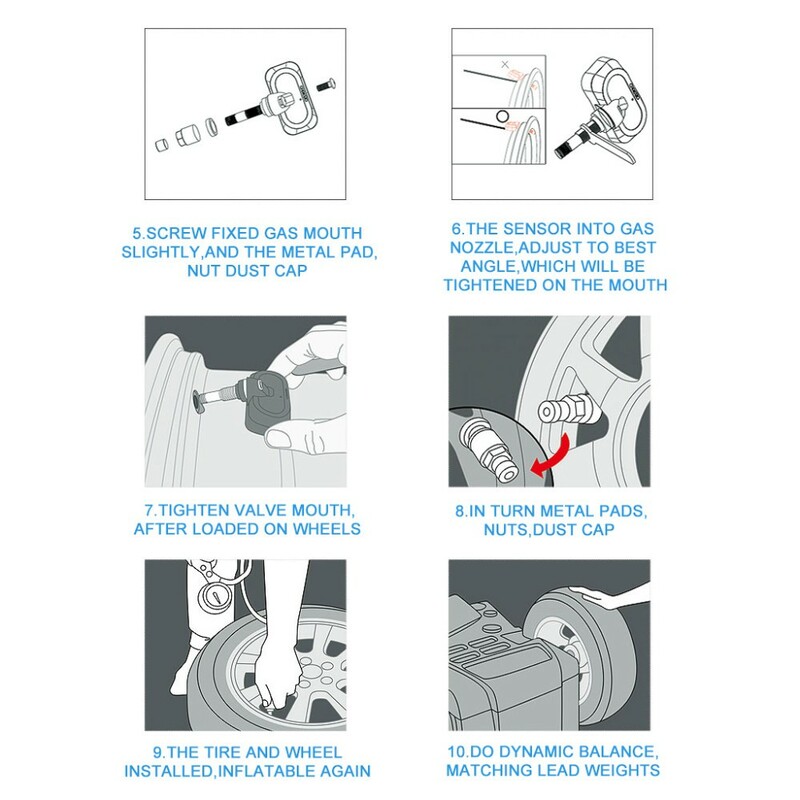 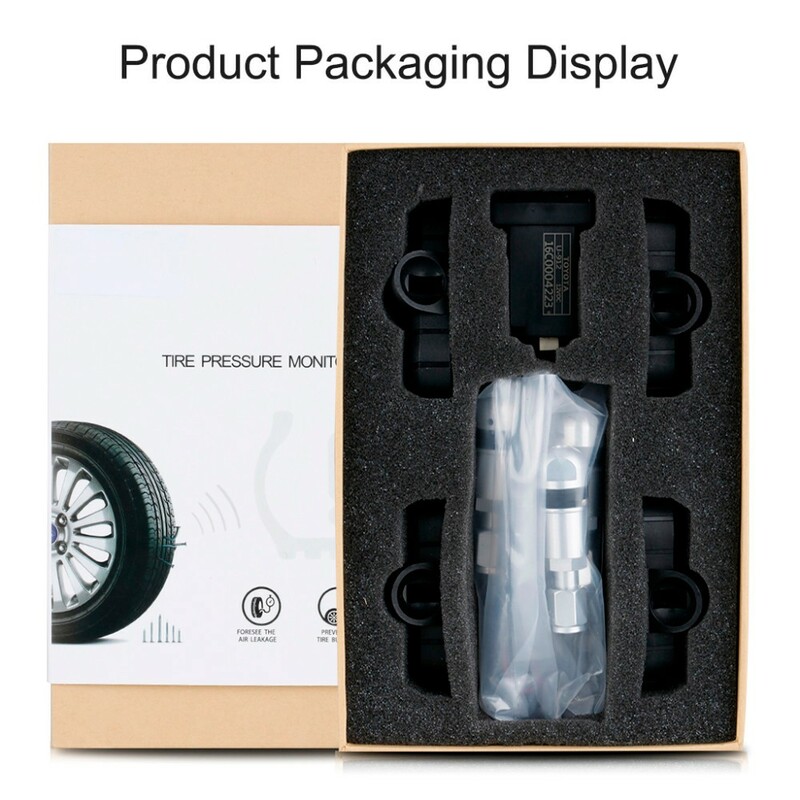 DescriptionThis wireless tire pressure monitoring system comes with four built-in sensors and a digital monitor to monitor the tire pressure and temperature of your vehicle 24 hours every day. 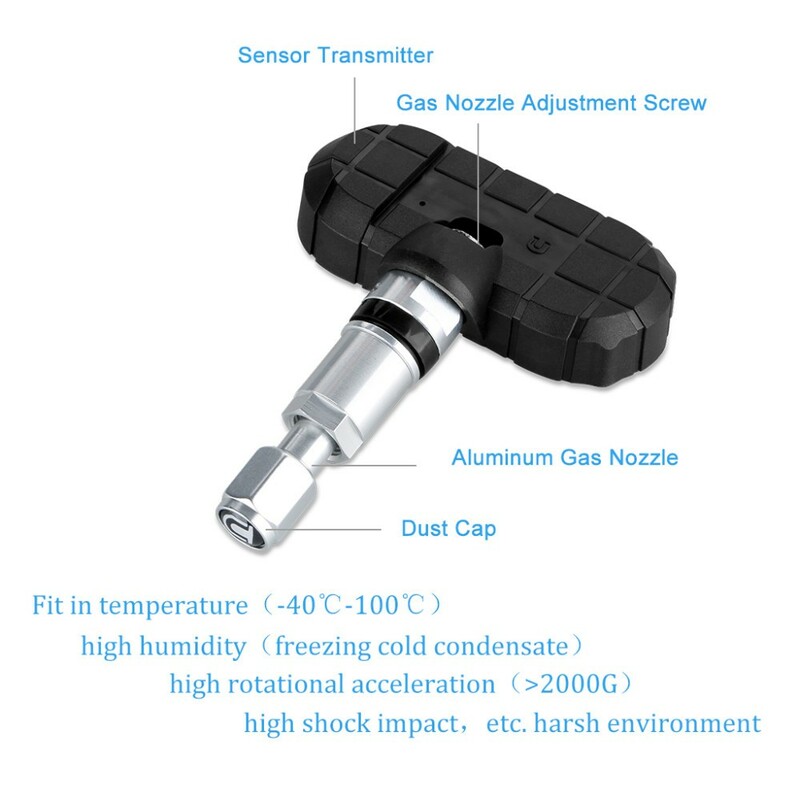 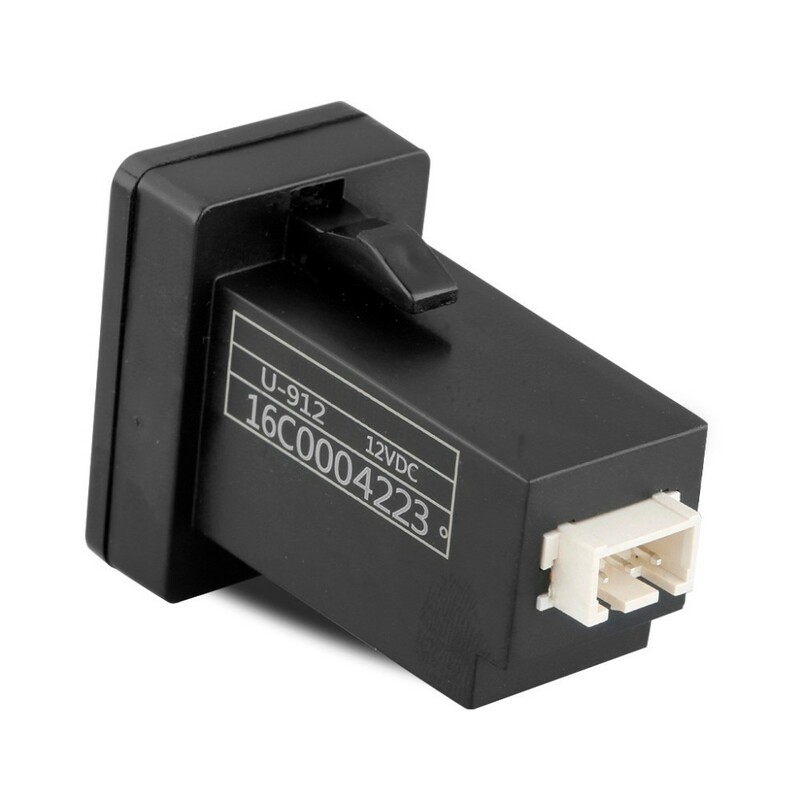 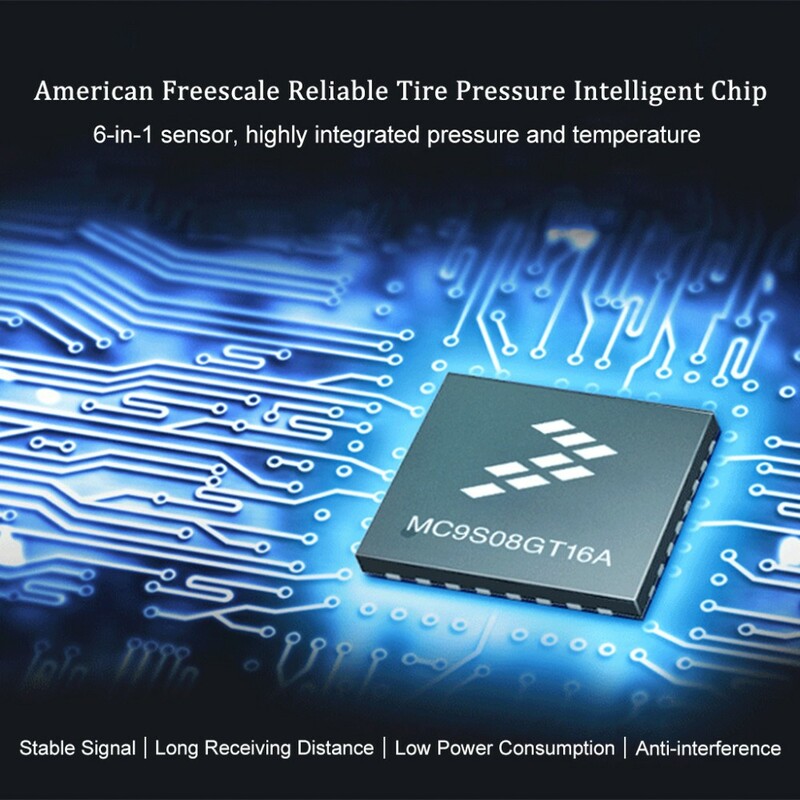 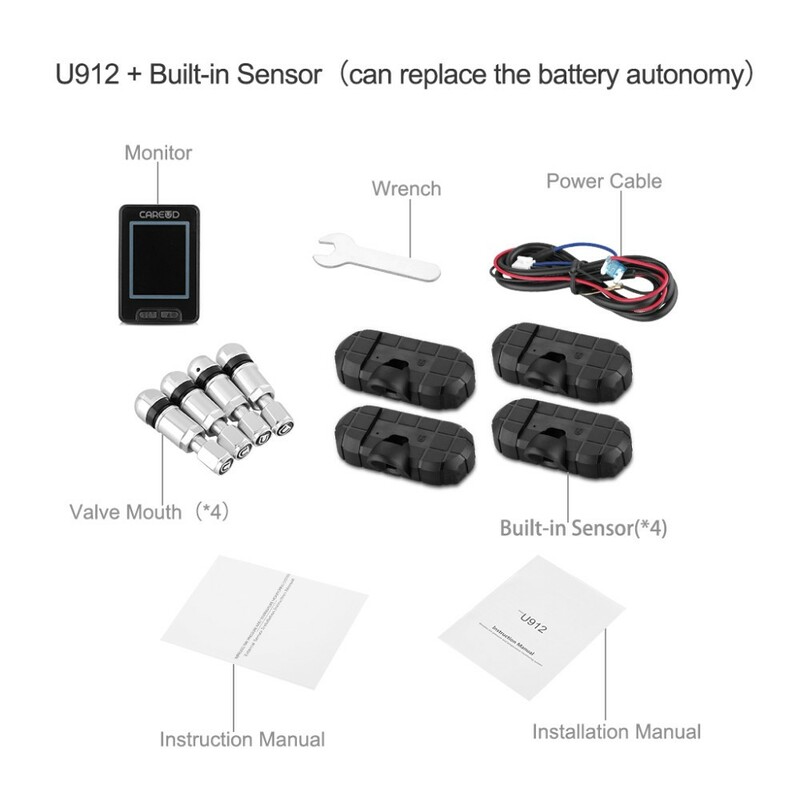 By employing the advanced American Freescale 6-in-1 wireless sensors which highly integrated pressure and temperature sensor we provide the top-of the-line and reliable TPMS for you. 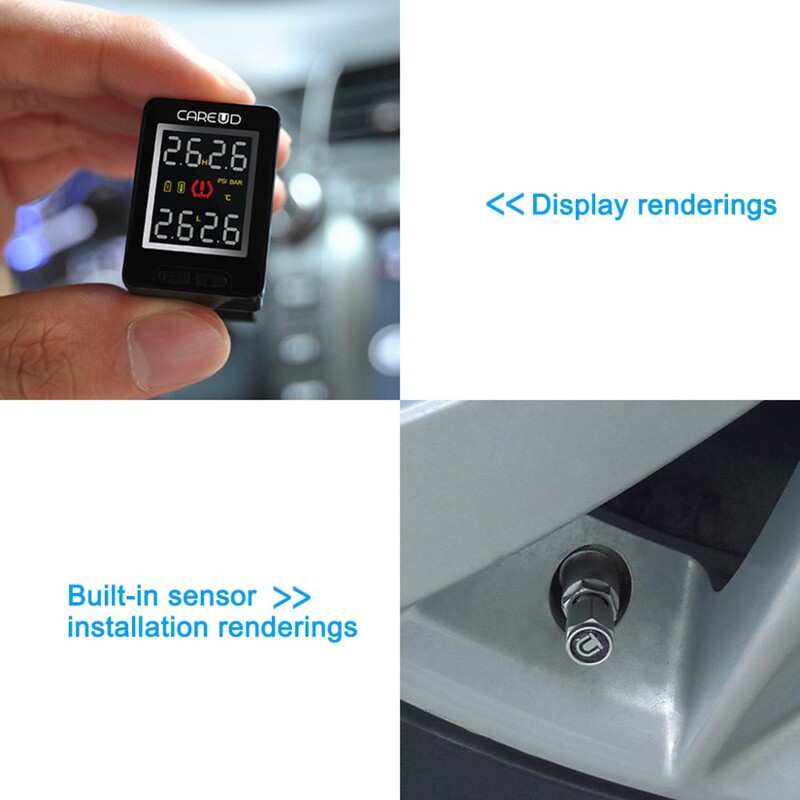 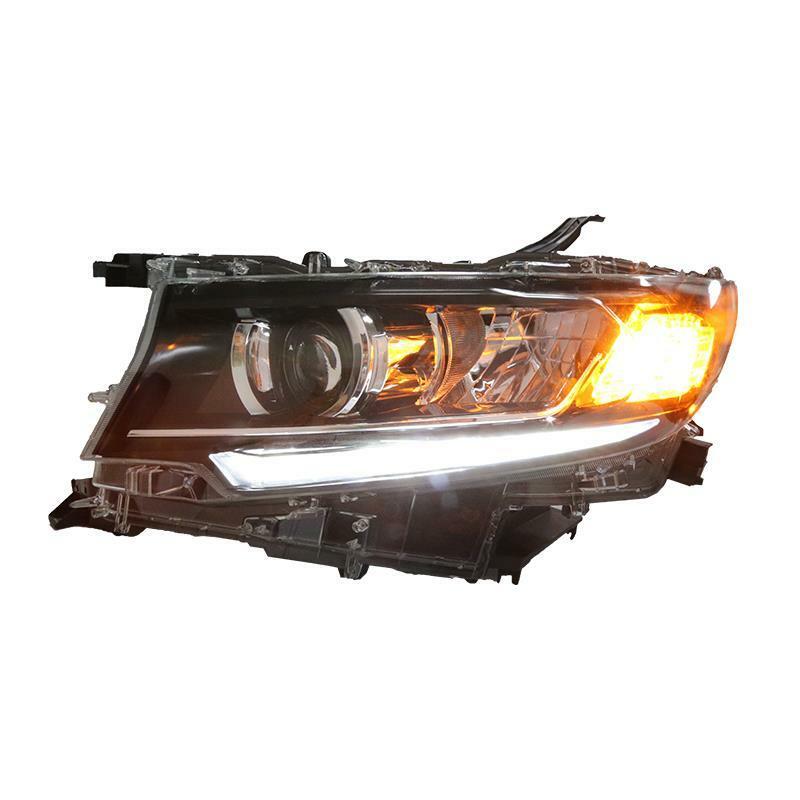 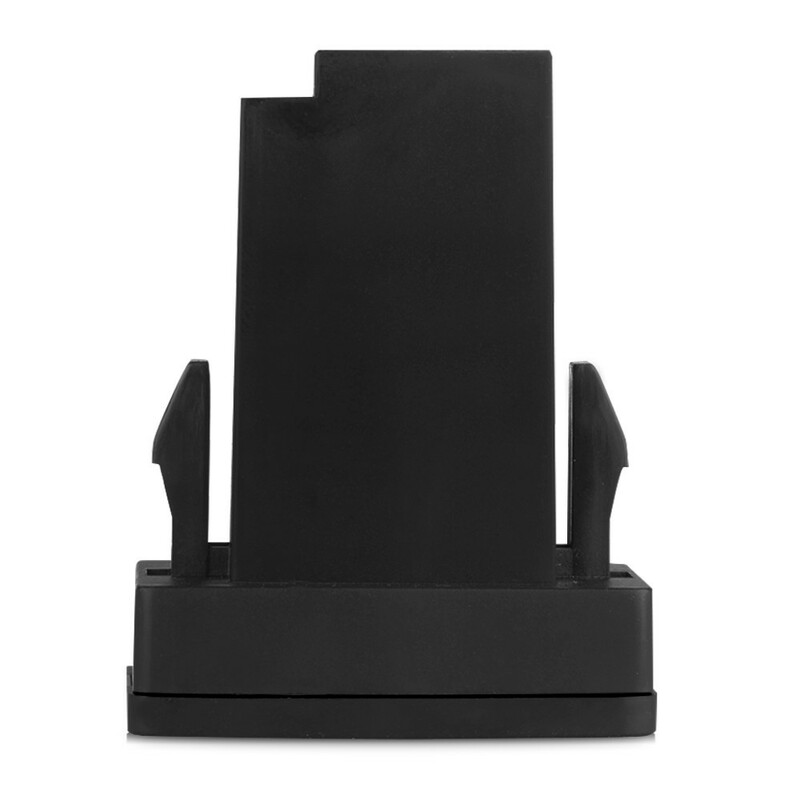 Furthermore, the intuitive monitor and smart buzzer alarm will secure a safer driving experience for you. 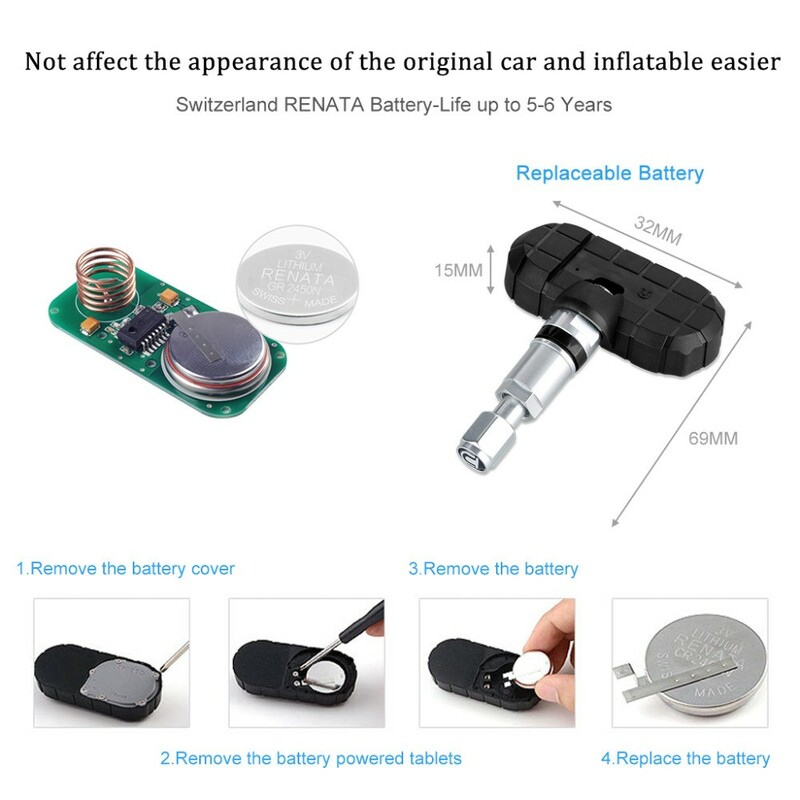 Research shows that 30% car accident is caused by tire failure, 50% tire life time reduction is caused by under-inflation or over-inflation even most of them looks like the tire are properly inflated. 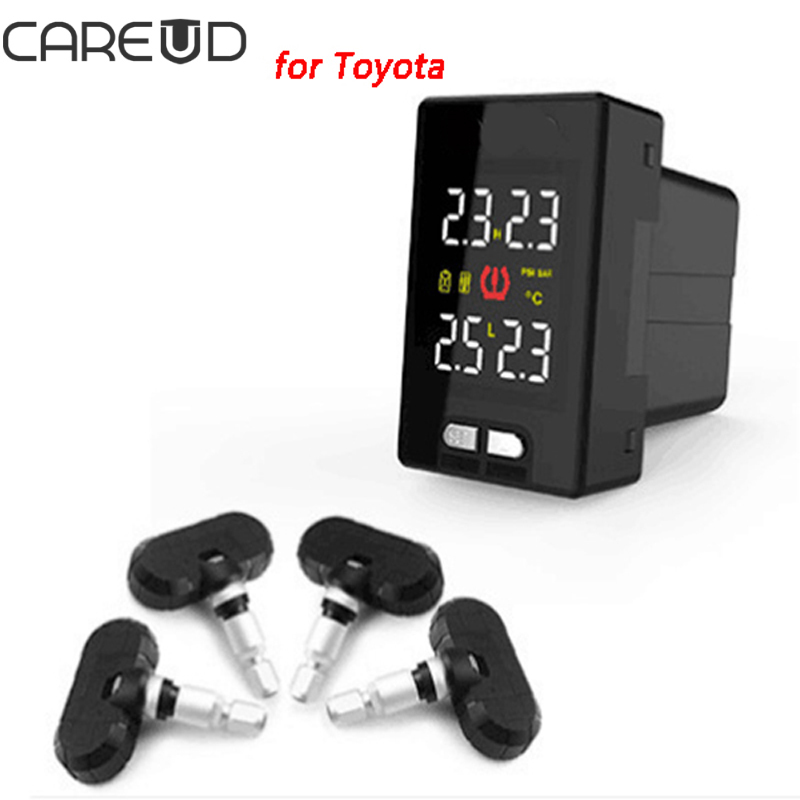 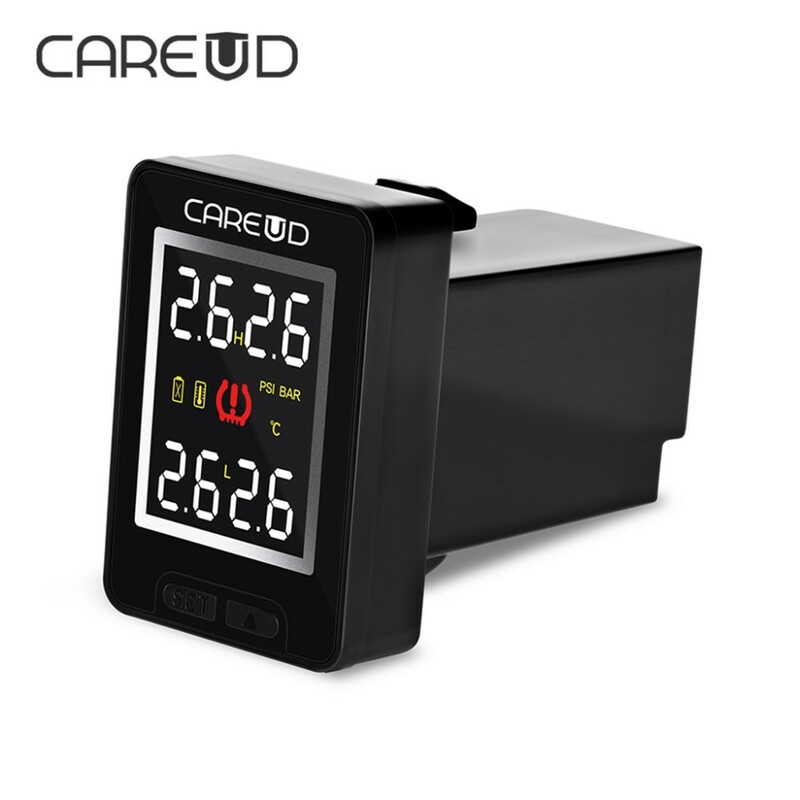 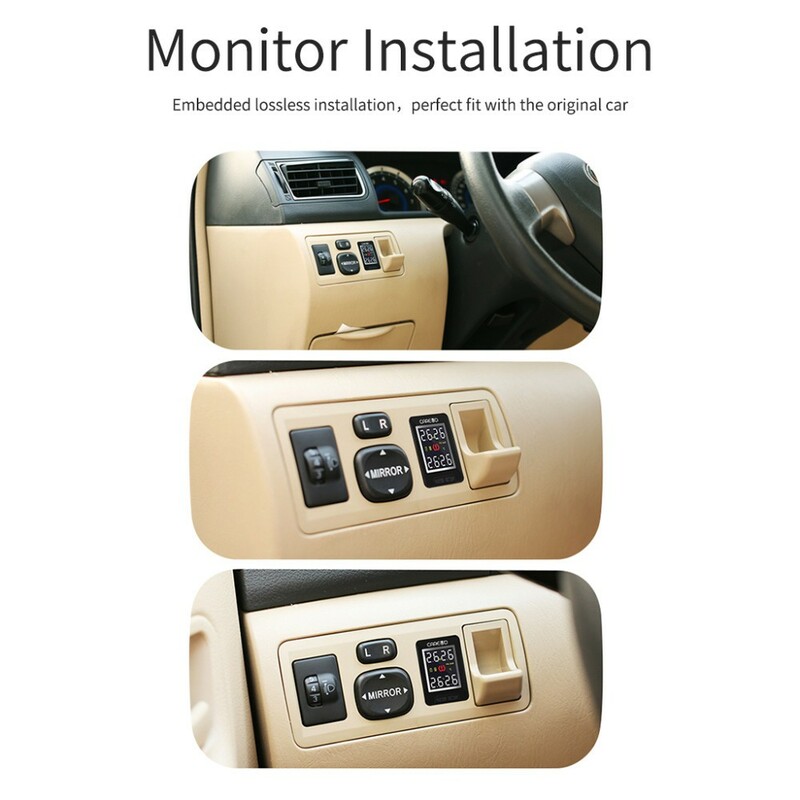 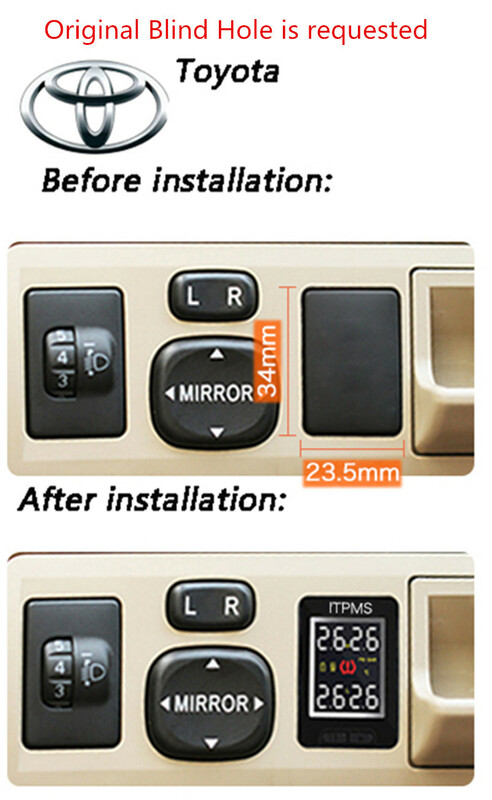 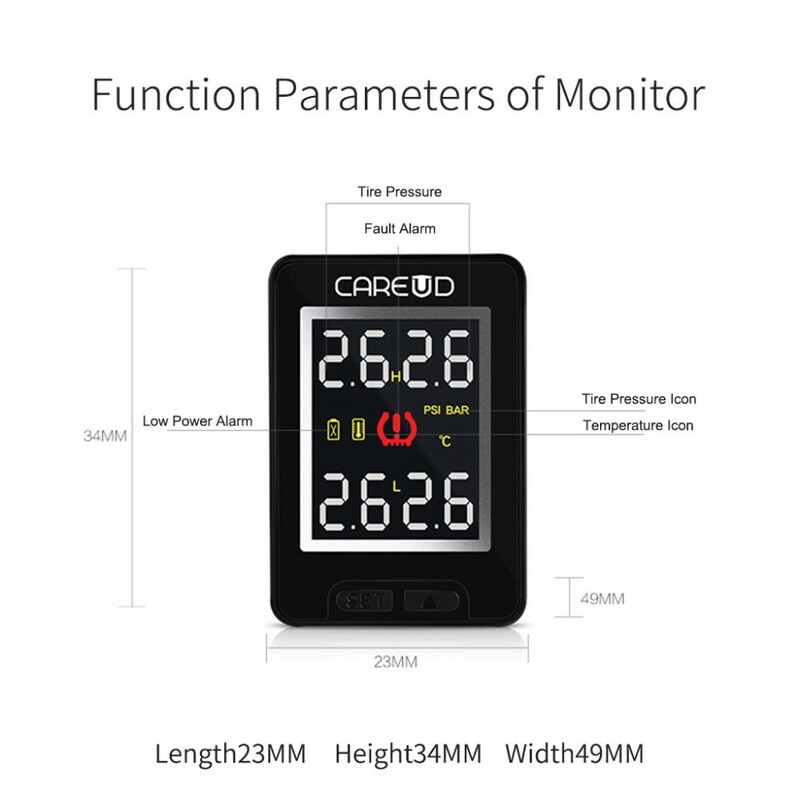 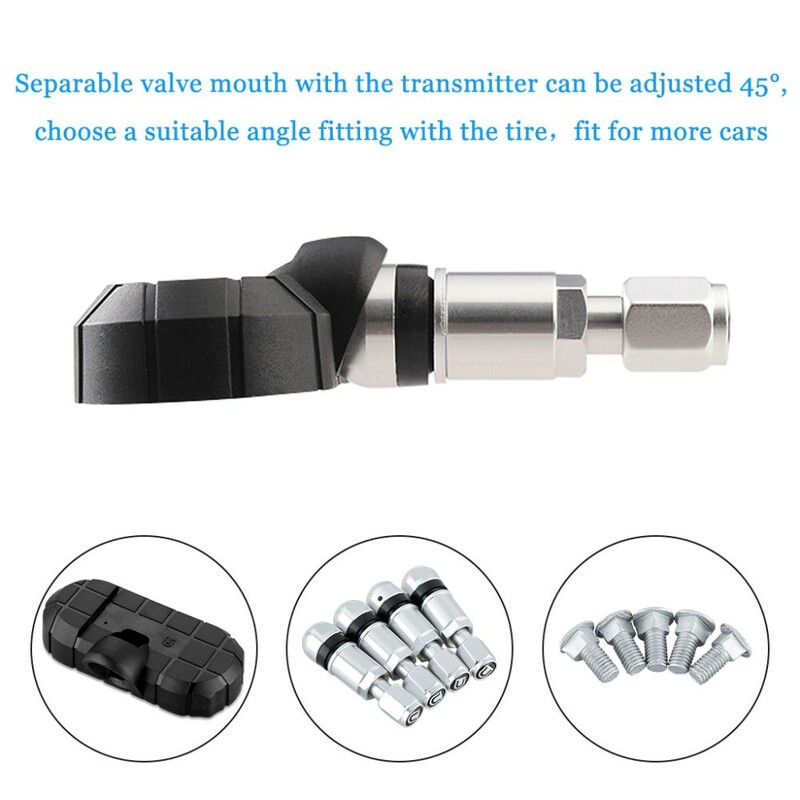 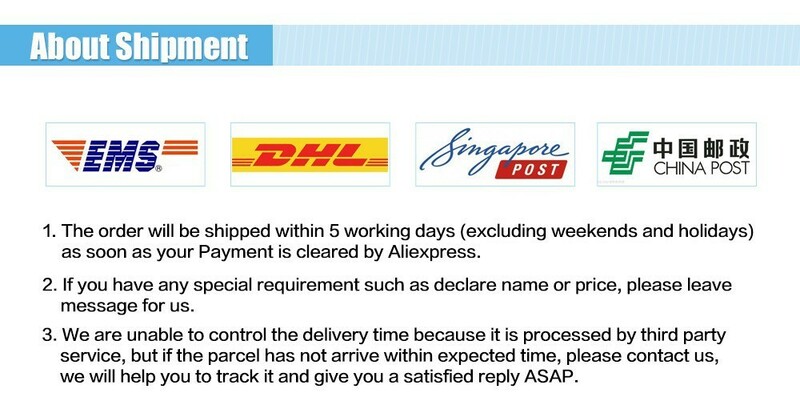 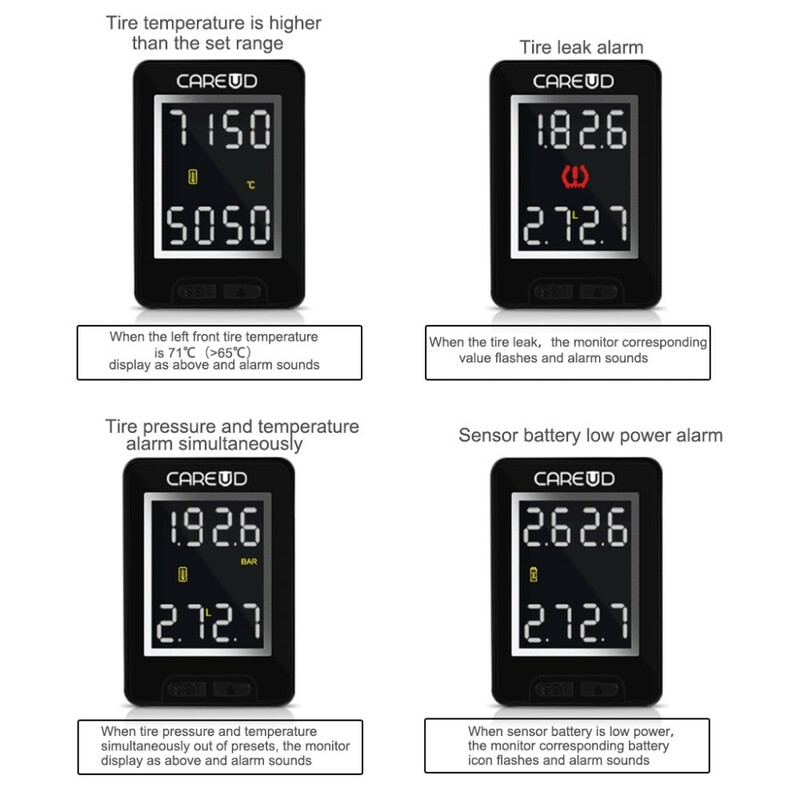 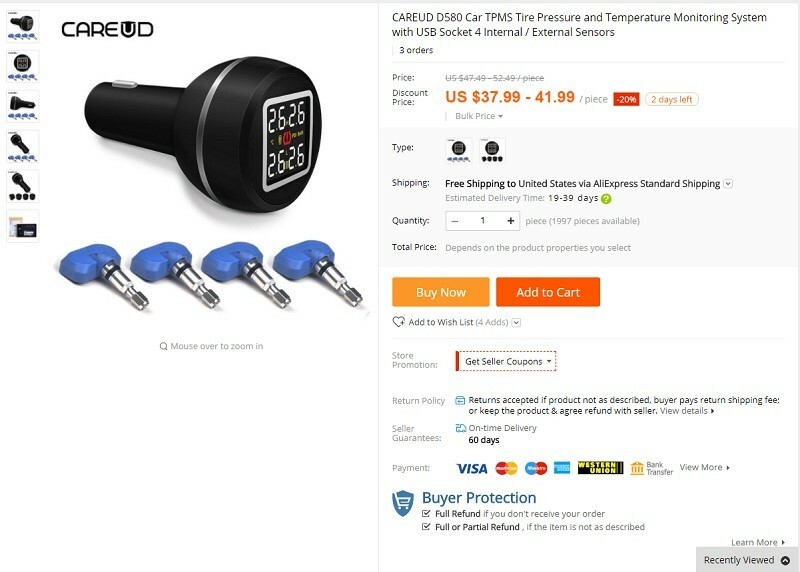 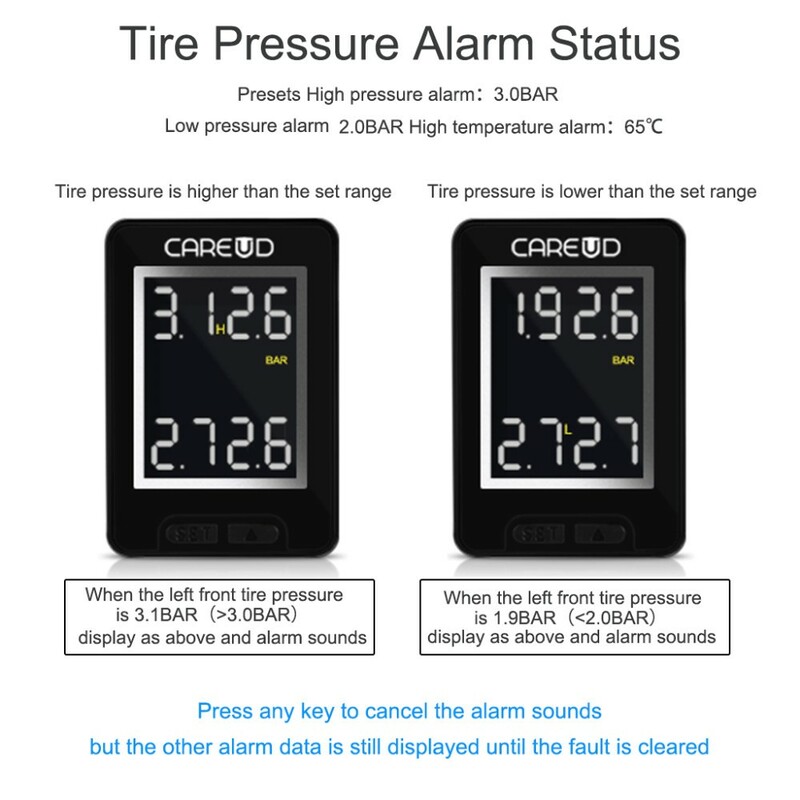 Thus, you are in need of a TPMS (Tire Pressure Monitoring System) to help you monitoring the tire of your vehicle and warn you about the abnormal tire temperature and pressure---only to increase driving safety and reduce car accident.